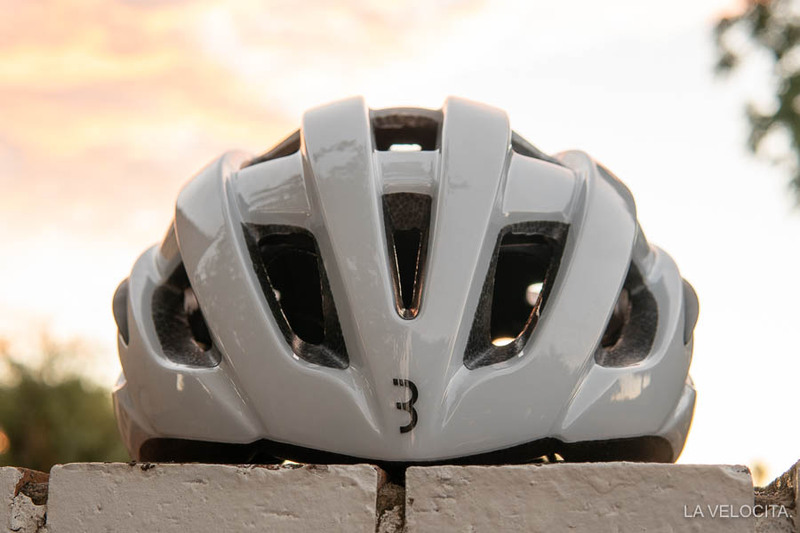 BBB Hawk helmet review - LA VELOCITA. BBB Cycling have been quietly churning out a lot of gear recently. I’d always known the Dutch brand for their tools, accessories and small parts that seem to fill display cases and walls of every second bike shop. The BBB presence at the Tour Down Under was where I took notice of their helmets for the first time. A few weeks later I got my hands on a BBB helmet to test and I can’t deny that it seriously impressed me. Then I found it how affordable it was and I still struggle to believe it. The BBB Hawk arrived to test from Australian distributor Bikesportz. The unboxing was brief: you get a helmet in a box. With no included information to go on, I fruitlessly searched online for any material on the Hawk. There was none. Turns out the Hawk hadn’t been released yet. So I had the rare opportunity to test a product with no information about it other than its 272 g weight as told by my scales. Where were the claims of saving 50 watts? Of weighing 14 grams? Of being the result of 500 years of helmet expertise? That let me think a little differently about the Hawk. Passing judgement on a product means considering both how good it is outright, and how good it is factoring price in. What I determined from a few weeks testing was the Hawk is a darn good helmet. When I heard the price was $69.95 I let out some expletives. Adjusting for price, the Hawk is absurdly good. First off the bat, I want to talk about airflow. Despite the positive intro to this review, ventilation is a little mediocre. The Hawk has 21 vents dispersed all over the shell but the frontal vents aren’t very large and limit the airflow into the helmet. The shell and foam at the front is downright chunky. The vents get larger behind the first row, which does help heat dispersal off the top and there’s exhaust vents at the back. I received the Hawk in peak Adelaide summer with regular hellish temperatures. The Hawk wouldn’t be my helmet of choice on roasting hot days. For those who are curious; the Specialized Prevail, POC Octal, and Kask Valegro are my standard bearers for ventilation but all are much more expensive. So, what about for people who don’t live in the fiery circles of hell? The ventilation is fine. It’s perfectly serviceable for moderate temperatures. It just didn’t impress me in my home climate. The Hawk was immediately comfortable from the first time I dropped it onto my head. I’ve tested a lot of very nice, quite high-end helmets over the last 3 years but this helmet felt better than all but a couple. The foam padding covers much of the internal shell from the front all the way round to the ears and most of the top of my head. There’s another strip of padding on the rear retention system. BBB have, very intelligently, placed the strap’s entry into the rear shell beneath the sliding retention system. 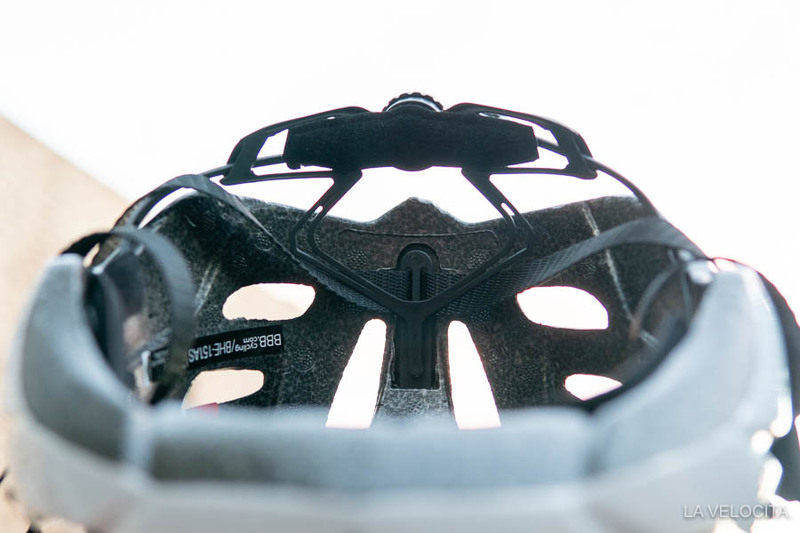 That means your head only contacts soft foam padding, or the smooth plastic of the rear cradle. The straps are fairly basic; running all the way from the shell through a slider below your ears and all the way to the clip. More expensive helmets tend to have fixed length straps that meet below the ears and then adjustable chin straps. The Hawk’s straps are soft and the sliders below the ears sit flat against your head. They’re comfortable indeed and feel better than straps in helmets that cost triple what the Hawk does. Finally, the Hawk is sporting a rotating adjustment dial at the back to crank tightness on and off. This is a feature that’s been gradually dropping into cheaper helmets but they’re rare at this price point. The Hawk’s shape suited me well; slightly elongated front-to-back rather than round. I can scarcely believe that a helmet so at this price feels so good on my melon. As expected of a helmet so comfortable; I found the Hawk jolly nice to ride in. 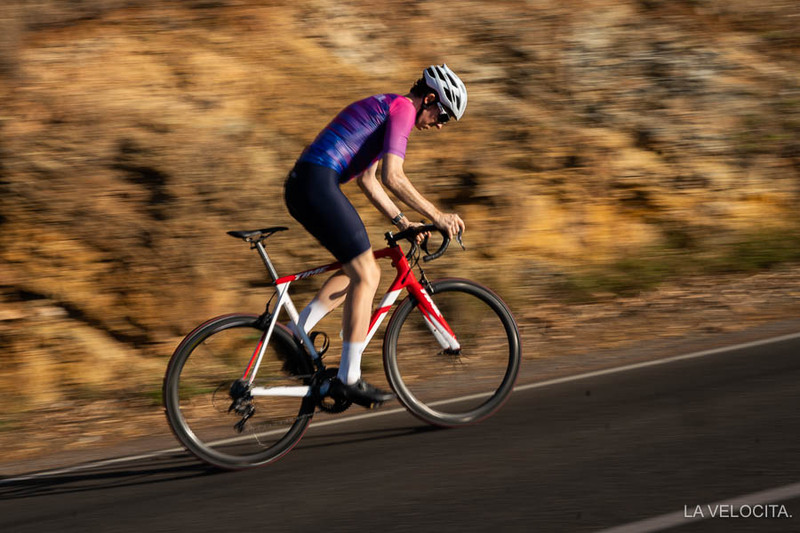 It’s plenty light enough to wear for hours, breathes well enough for most conditions, and its low profile shape does not get buffeted by the wind. I will point out that the shell swoops quite far down your head with a visible overhang in front of you that lives in peripheral vision. It cuts down low around the ears too, and barely cleared the glasses I was wearing. I didn’t find any glasses in my collection that clashed with it but outlandishly large-armed varieties could be a problem. At this stage I only have one criticism of the Hawk: styling. It’s bland. That’s it. Helmets at this price point rarely, if ever, match the top end of the market for aesthetics though. The Hawk was a total surprise. Far more comfortable than I expected, highly respectable on the scales, and with decent airflow. I can scarcely believe it costs only $69.95. There’s not much more I have to say on the Hawk. It’s an outstanding helmet for the budget-conscious consumer. Disclosure statement: This helmet was sent for review by Bikesportz. It is not a paid review and we don’t benefit from the sales of BBB products. Kask's new Valegro promises a lotta vents for a very low weight. We've given it the Australian Summer test. How does it perform? Today we are looking at the new 2015 Giro Atmos II. 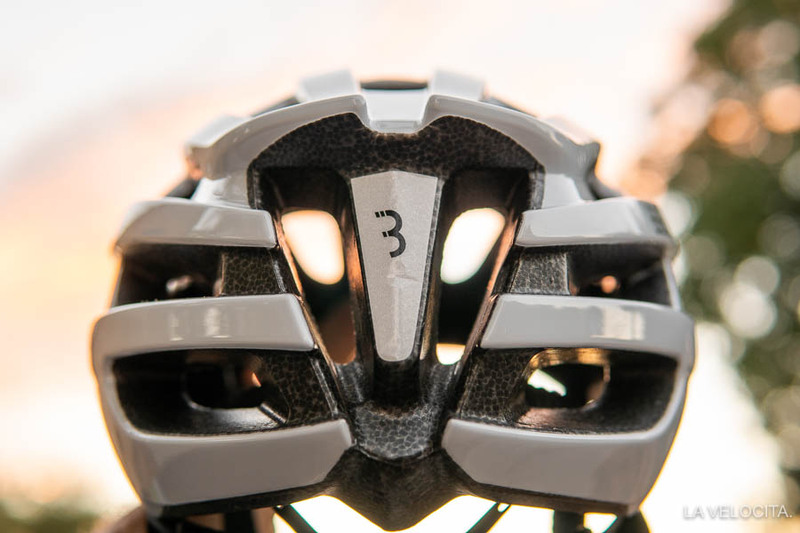 This is the next iteration of one of Giro’s top end helmets and has been a favorite of many riders and pros. 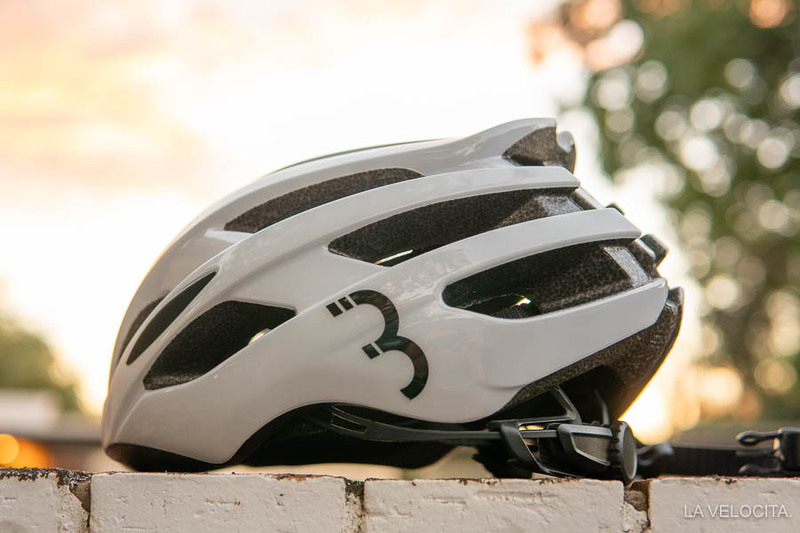 Lightweight, quality finish and full of technology the Giro Atmos is light, looks great and most importantly does a great job of protecting your head. Mike Boudrie takes a closer look.